At Catalyst, we provide electrical solutions for all product categories including lighting, heating, and automation. We service the industrial, commercial, and residential spaces throughout Atlantic Canada. As an independent manufacturer representative company serving the Electrical Wholesalers and Lighting Showroom industries in Atlantic Canada, our job is to deliver on the goals of the manufacturers we represent. We establish and meet the objectives of our clients by focusing on every relationship in the channel: end users, home builders, electrical engineers, designers, architects, contractors, distributors and lighting showrooms. Catalyst was formed by the merger of two established electrical rep firms, bringing over 18 years of experience and relationships in the Atlantic Canadian market. 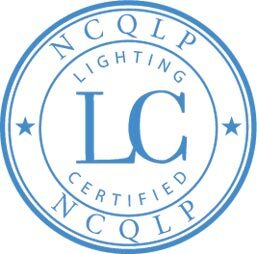 As a team, we hold professional designations as Electrical/Electronics Technologist, Mechanical Technologist and an LC designation through the National Council on Qualifications for the Lighting Professions. 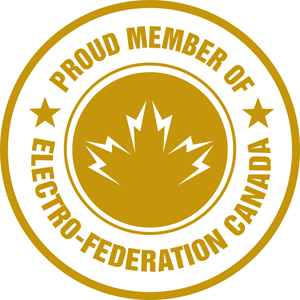 We are active member of Electro Fed in Atlantic Canada and CEMRA. At Catalyst, our goal is to connect global manufacturers to the local market in Atlantic Canada, while building a sustainable future for generations to come. We provide comprehensive, on-the-ground-coverage throughout Atlantic Canada, and as a result, have built strong relationships at every level of the industry. We work with electrical engineers, designers, architects, electrical contractors, electrical distributors and lighting showrooms. We pride ourselves on our excellent customer service, ethical business, support for the local market, and commitment to creating a more sustainable future for Atlantic Canada. We represent and support environmentally focused products in an effort to help shape a sustainable future with our involvement in renewable resources.